Some do some good with your scraps, or others scraps. One woman's scraps are another woman's treasures! 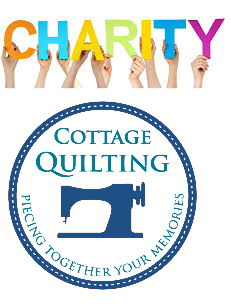 Join us and help our community by making quilts for Kelowna. These quilts are distributed throughout the city to those in need.